A Catalogue of Errors exhibition is an exploration of materiality of site and technology. Milnes showcases new works which focus on errors inherent within digital technologies, exposing failure as a method for generativity within technology. His recent research concentrates on the materiality of data, surveillance and 3D technologies that are subject to cloud computing. Environmental and historical concerns emanate from a collection of works which explore the locations of cloud computing sites and the (precious) materials which compose them. These range from copper quarries to e-waste sites, embarking on an investigation into the life-span of media which surveil us. The exhibition demonstrates this in a series of new digital prints, sculptures and installations. Milnes has visited sites in Cornwall, Hong Kong and Spain to capture areas which have been changed due to the rise of communications technology over the last 50 years. Sites like Goonhilly in Cornwall which was a major part in trans-atlantic televisual information transfer, now repurposed for deep space exploration. E-waste sites in the New Territories of Hong Kong are amongst the biggest importers of Europe and North America’s e-waste. Many of the smart phones, screens and computers which quickly become obsolete end up here. These places are the hidden legacy of technology, a very real and physical effect of technological influx and turnover. 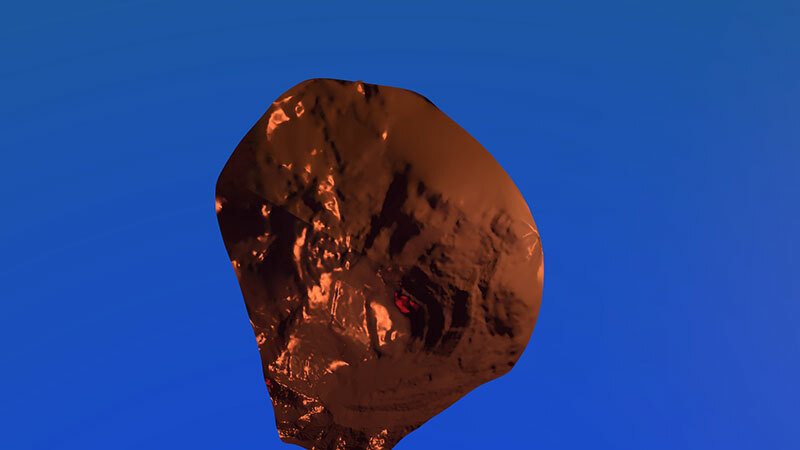 These sites have been captured using photogrammetry, a photographic form of 3D modelling, to create a variety of responses including video, paper sculptures and images. Tom Milnes’ is an artist, curator and AHRC Ph.D. researcher at Falmouth University. 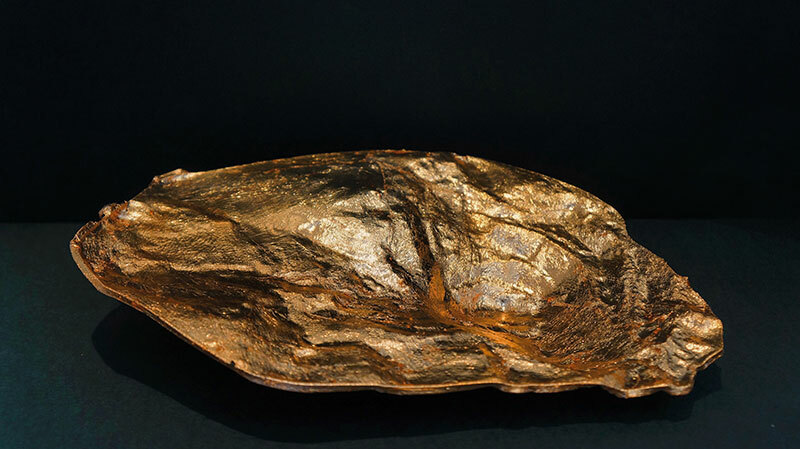 He has exhibited internationally including at: Gyeonggi International CeraMIX Biennale - Korea, AND/OR - London, The Centre for Contemporary Art Laznia - Gdansk, and W139 - Amsterdam. Milnes was recently the JOYA: arte + ecologia artist-in-residence and was selected for the MOSTYN Open 2017. He is the curator and founder of the online platform Digital Artist Residency. Studios artist Tom Milnes will be exhibitiing work from 24th August. 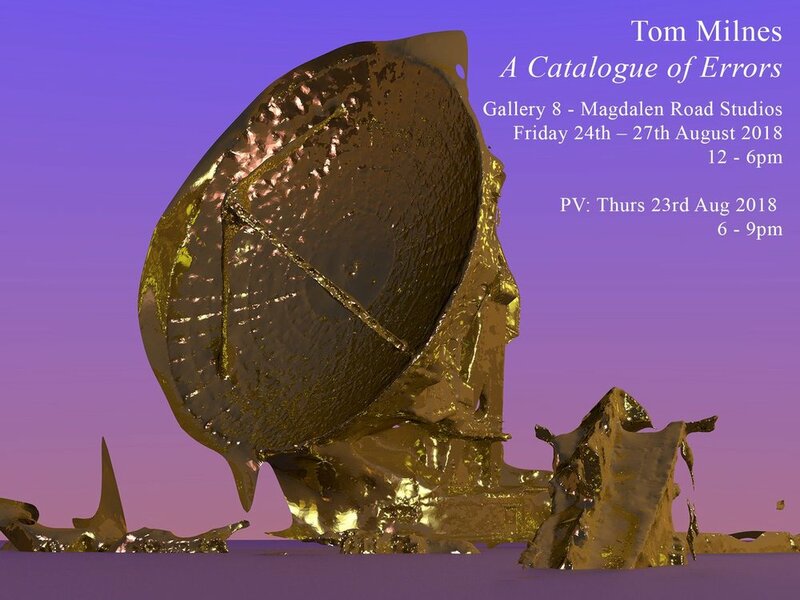 Preview Thursday 23rd August 6 – 9pm.